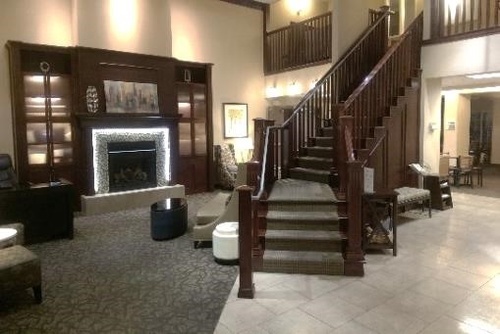 Join us for our April After 5 Networking Event at Holiday Inn Express! We will be "Waiting on Summertime!" 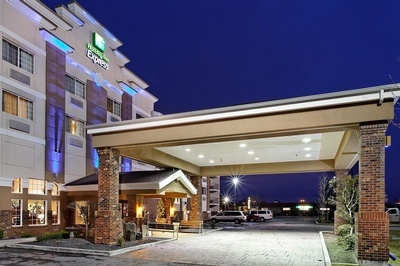 Bring your favorite sunglasses and enjoy an early start to summertime with the Holiday Inn Express, Spokane Valley. This will be a BBQ event with hotdogs, potato salad, wine, and beer from 12 Strings Brewing. Revitalize your lead list, make new business connections and have fun! 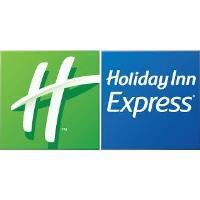 Thanks to our event sponsor, Holiday Inn Express!